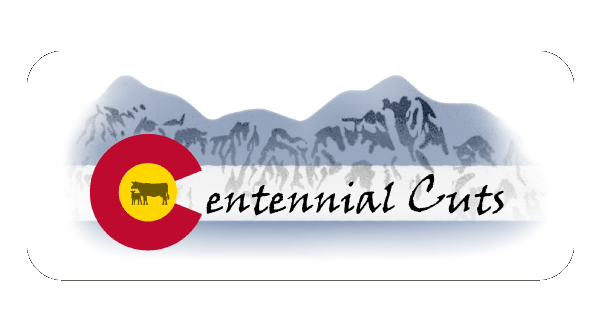 Centennial Cuts is proud to offer an ALL COLORADO product. Our beef is born, raised and harvested in Colorado. We believe in producing high quality beef in a sustainable and humane manner. Our cattle are fed locally grown feedstuffs as well as brewer and distiller byproducts in order to achieve a high degree of marbling and a melt in your mouth experience!